Shifty McGifty and Slippery Sam have made it to the magical streets of Paris, baking a spectacular gingerbread Eiffel Tower for a VERY important art exhibition at ‘Galerie Bonbon’. But – quelle horreur! 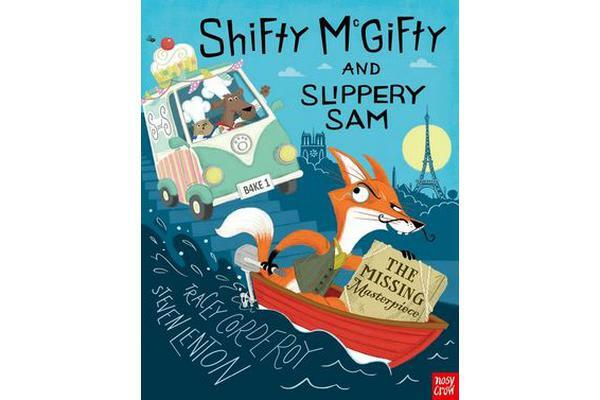 – a sneaky fox has made off across the Seine with the precious masterpiece. Will Shifty and Sam EVER catch the dastardly Cunningham Sly and dish up their tasty tower in time?